St. Patrick’s Cathedral is the Capitol Building of the Catholic Church in New York City. 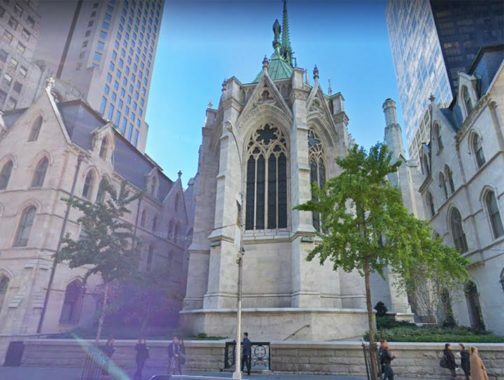 The twin-spired Gothic Revival edifice, occupying the complete block between 5th and Madison Avenues and East 50th and 51st Streets, was constructed in stages between 1858 and 1879, with its twin spires completed in 1888. It is architect James Renwick Jr.’s crowning glory in New York City. 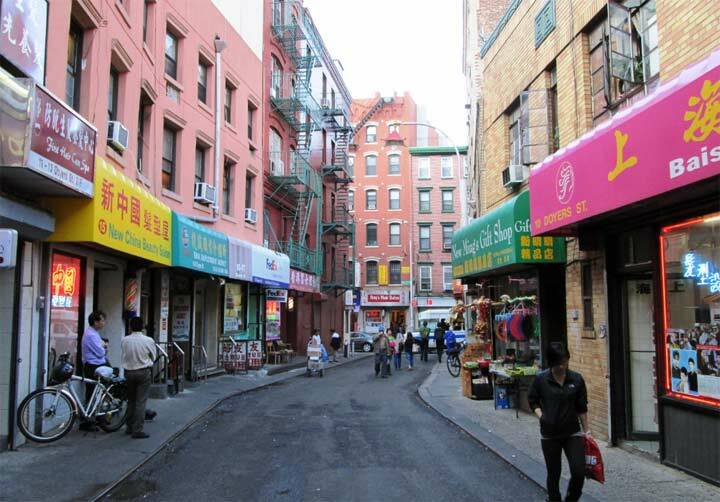 It has hosted popes and sent off pop stars and baseball players to their great reward in the beyond. Spring is the Cathedral’s time of year, with the St. Patrick’s Day and Easter celebrations foremost on the calendar. The Things are headless, or their heads cannot be seen. They appear to be hairless, and have three toes on each foot. The back legs have an obvious joint, and their backs appear to have ridges, the type seen on the foreheads of the second incarnation of Klingons in the Star Trek canon. Priests and Cathedral personnel working there call them “pigs,” but no earthly pig resembles these Things, which seem to belong to no known phylum. 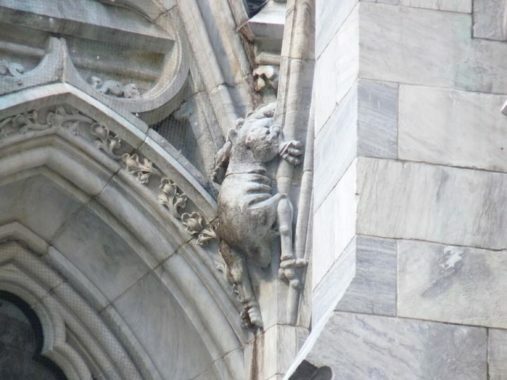 The Things seem to correspond to an old tradition among the cathedral builders of Europe going back to the Renaissance or even earlier to the Medieval period: the depiction of demons trying to gain access to the church. 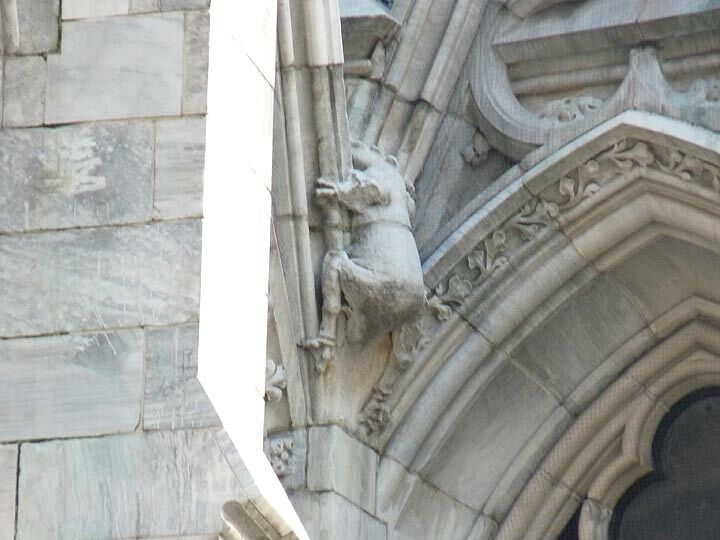 Of course, gargoyles belong to this tradition, but they are usually built to drain off excess rainwater. Indeed, architect Matthews originally placed gargoyles on the rear of the chapel, but they proved unstable and were removed during a 1940s renovation. Matthews had to be inveighed upon by Cathedral officials to not make his demons and creatures too terrifying. Further uptown, you find unusual sights on the Episcopalian Cathedral of St. John the Divine.